This is how the Fake News Complex creates their false narratives over and over again. They report a falsehood which gets repeated often then quietly correct that falsehood knowing the correction will barely be noted. 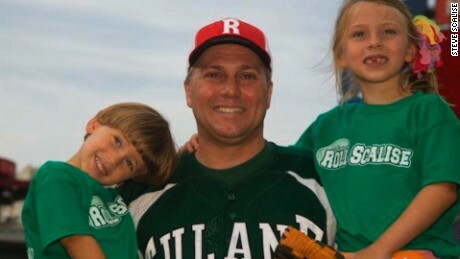 Congressman Scalise, among the most high-ranking Republicans in Congress, remains in critical condition.